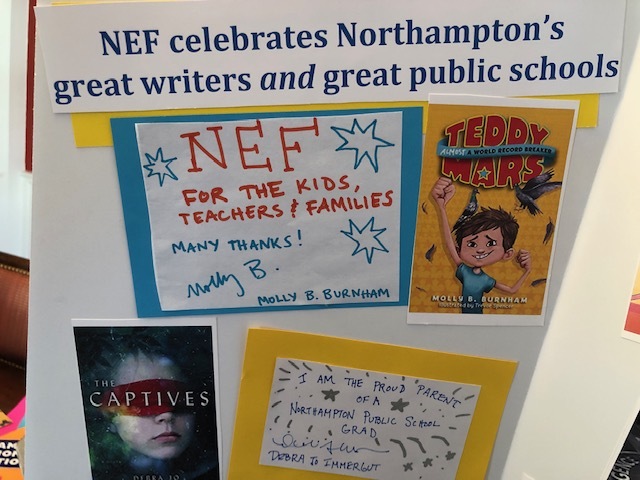 NEF is excited to be Nonprofit of the Month at Broadside Books from Feb. 10 through March 16! 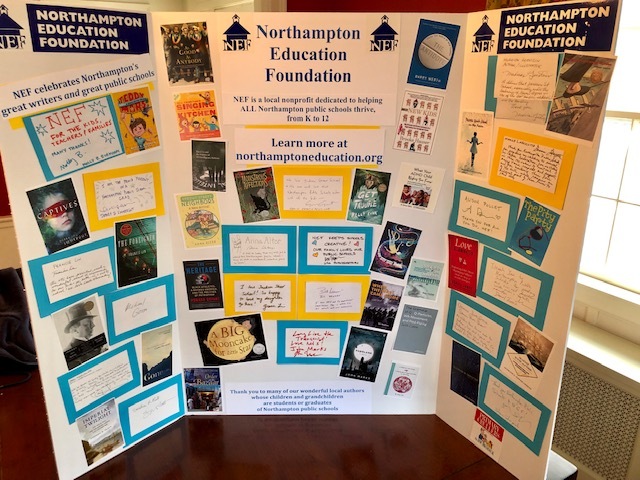 Please come by Broadside to see our window display, learn more about/support NEF, and visit a wonderful independent bookstore! 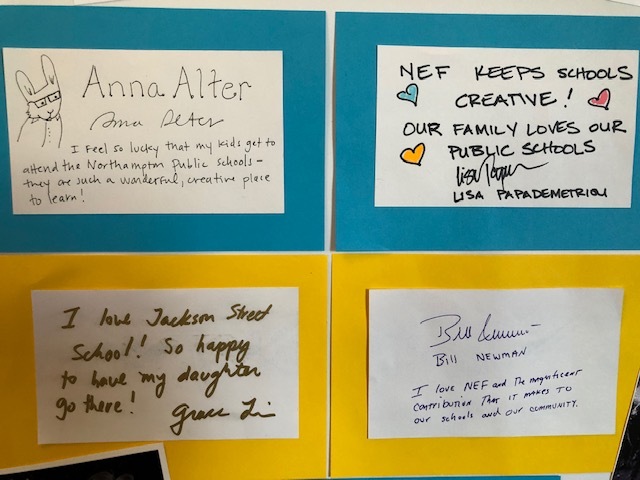 You can choose to donate all or part of your $10 credit from a full stamp Broadside card to NEF. You can purchase one of the store’s donation books, and the proceeds will go to NEF. You can donate cash through a donation jar on the store counter.